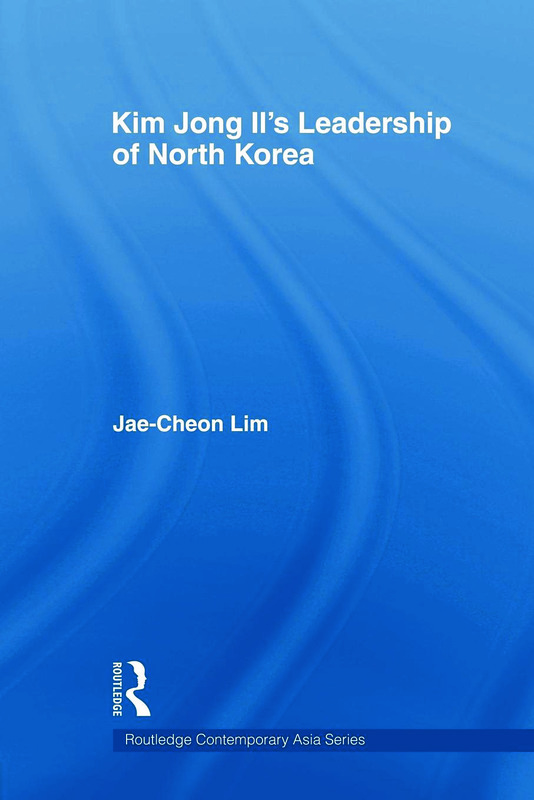 Using a variety of original North Korean sources as well as South Korean materials Jae-Cheon Lim pieces together the ostensibly contradictory and inconsistent facts into a conceptual coherent framework. This book considers Kim and his leadership through an analytical framework. composed of four main elements: i) Kim as a leader of a totalitarian society; ii) as a politician; iii) as a Korean; and iv) as an individual person. This illuminating account of what constitutes power and how it is used makes an important contribution to the understanding of an opaque and difficult regime. It will be of interest for upper level undergraduate, postgraduates and academics interested in North Korean politics, and also those in Political theory.